With 41 percent of FDA employees furloughed due to the government shutdown – which, as of Saturday January 12th, is the longest in U.S. history – some employees fear that the FDA’s shrinking staff will be unable to effectively protect the health of American consumers. 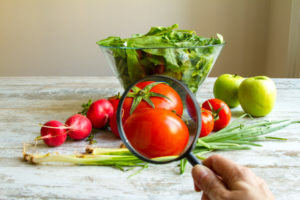 While inspections on imported foods will continue during the shutdown, the FDA has ceased all routine inspections of domestic food-processing facilities except for those currently involved in outbreaks or recalls. In order to maintain the FDA’s high inspection standards, Gottlieb has attempted to bring some furloughed employees back to work…without a paycheck. The agency has attempted to mitigate the financial burden on its employees by allowing some to work from home and others to charge travel costs to the agency’s central expense account. As of January 14, furloughed food safety inspectors will be returning to work effective immediately (but still without pay). It is still unclear when routine inspections will resume. The FDA oversees about 80 percent of the nation’s food supply and inspects 160 domestic food-manufacturing and processing plants per week. Food-borne illnesses in the U.S. send more than 120,000 people to the hospital each year and kill 3,000 per year. 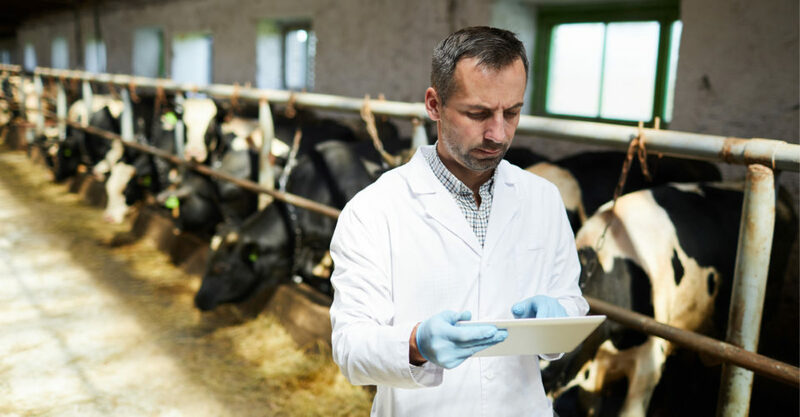 On January 9, 2018, a federal judge struck down an Iowa bill, HF 589, which prevented undercover recording at factory farms, slaughterhouses, and other agricultural production facilities in the state. The bill, which became known as the “ag-gag law,” was passed in 2012 by then-Governor Terry Branstad and was originally intended to prevent journalists and activists from trespassing on private property “under false pretenses.” Supporters of the bill also cited the potential health risks intruders could bring to the food processing grounds. Critics thought otherwise, claiming that the law discouraged freedom of speech and prevented reporters and citizens from exposing unhealthy conditions for animals in the state’s food facilities. The overturning of the law was put forward on behalf of several clients by the Law Office of Matthew Strugar, the ACLU of Iowa, the Animal Legal Defense Fund, and others. An agroecologist, political economist, author and lecturer, Eric Holt-Giménez has been working on the development of sustainable agricultural for more than forty years. His work has taken him to Mexico, Central America, and South Africa, where he has helped construct local food systems, empower small-scale farmers, and improve crop yields. Since 2006, he has been serving has the Executive Director of Food First, a “people’s think tank” that seeks to end the injustices causing hunger and help small communities regain control of the food system. Read his interview with the NYC Food Policy Center here. Fact Check: Does SNAP Improve the Health of Its Participants? The Supplemental Nutrition Assistance Program – better known as SNAP – helps more than 40 million low-income Americans combat hunger and food insecurity. A report done by the Center on Budget and Policy Priorities (CBPP), a nonpartisan policy think tank, compiled nearly 30 academic and policy research papers on the effect of SNAP participation on health. The verdict? SNAP participants have improved health outcomes and lower healthcare costs than eligible non-participants. Even after adjusting for differences in demographics, adults who participate in SNAP were more likely to assess their health as excellent or very good, and reported fewer sick days and lower health care costs. SNAP parents were also more likely to assess their children’s health as excellent or very good. The report also found links between SNAP participation and better birth outcomes for mothers and improved medication adherence. While SNAP is not perfect – it provides, on average, only $1.40 in assistance per person per meal as of 2017, and some have criticized the fact that SNAP participants are not barred from buying junk food through the program – it seems that participating in the program is better for your health than obtaining no help at all.